Remember boys and girls that PYO Stephens Favourite and PYO Moorparks start tomorrow! The weather forecast saw the odd chance shower but it certainly won’t amount to anything. Remember to bring your own shopping bags, buckets, containers, boxes, etc. 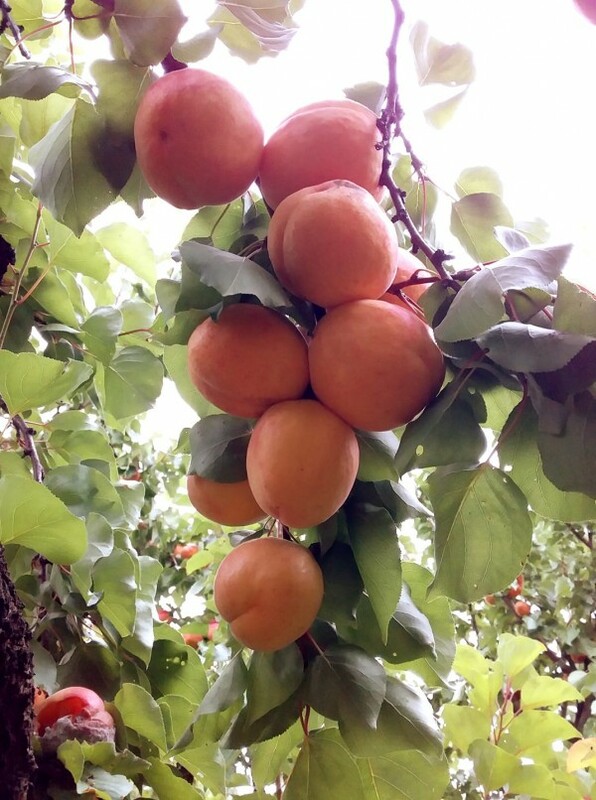 PYO nectarines should be ready to roll around Wednesday. Shiro plums are now available on the Stall and Billington plums…. (our first red plum of the Season) will be ready around Wednesday. If you have a fruit query, txt my sister Ruby on 027 288 6090. Remember we are open from 7am-9pm …7 days a week.